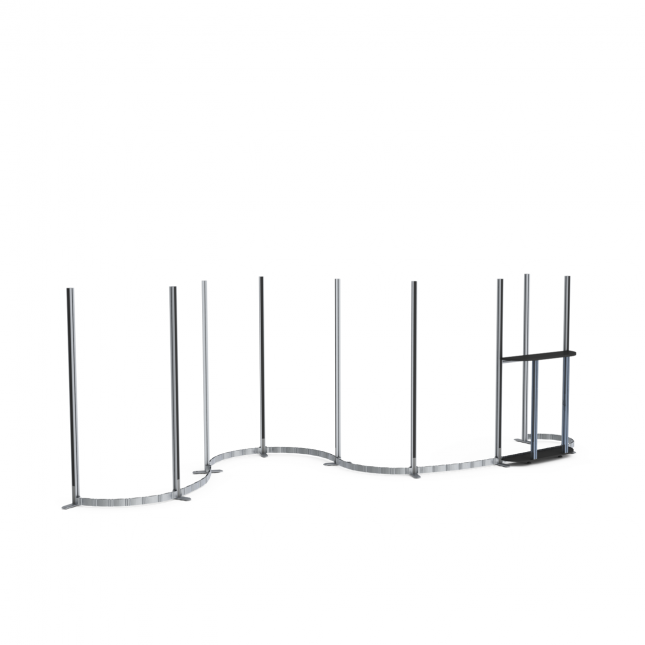 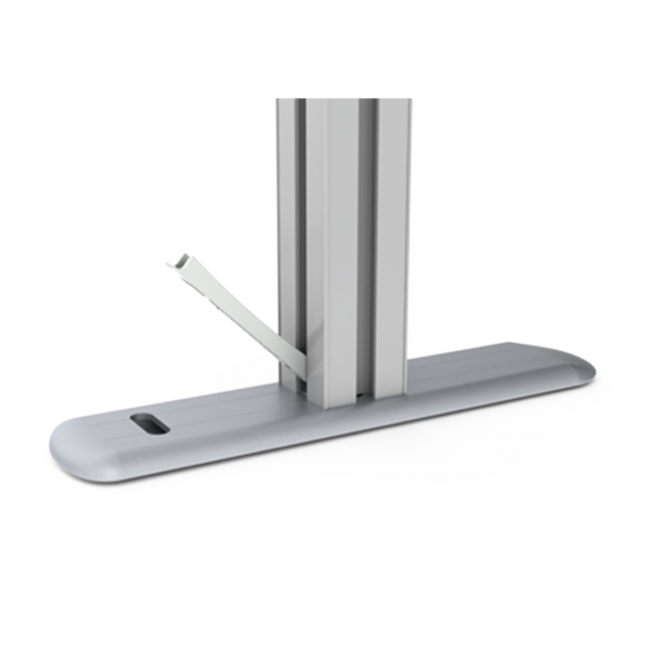 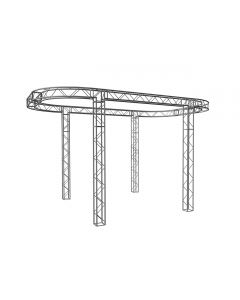 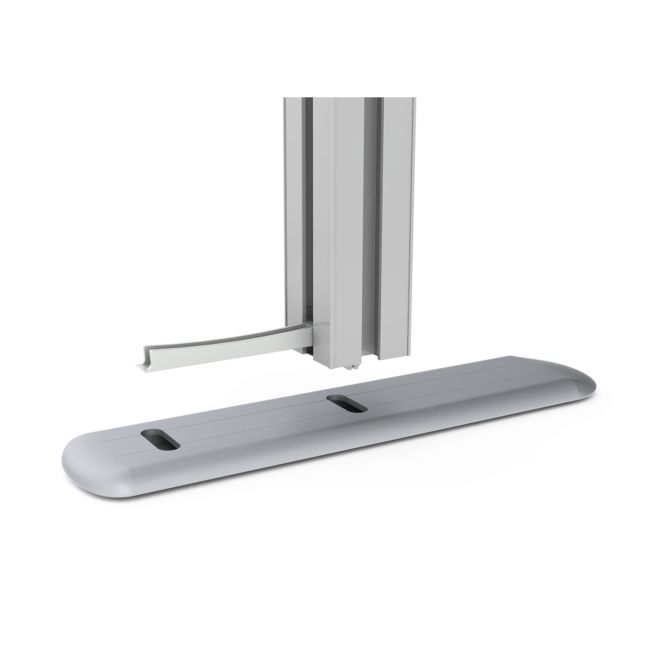 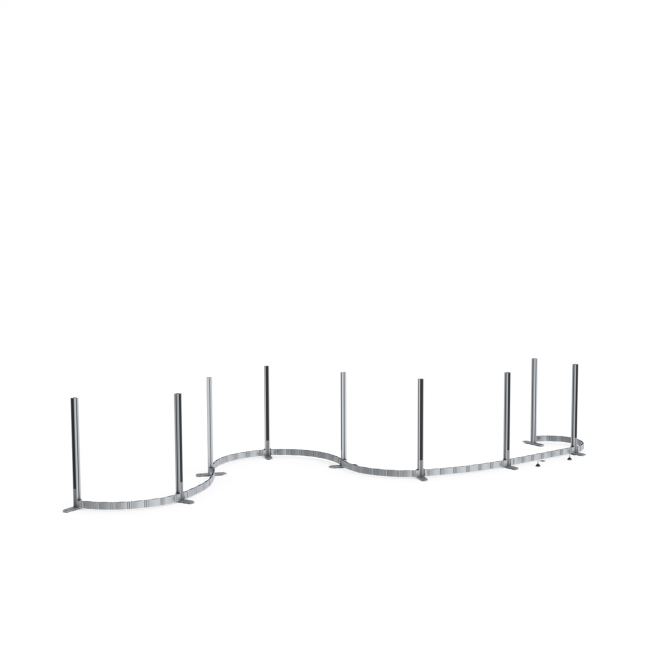 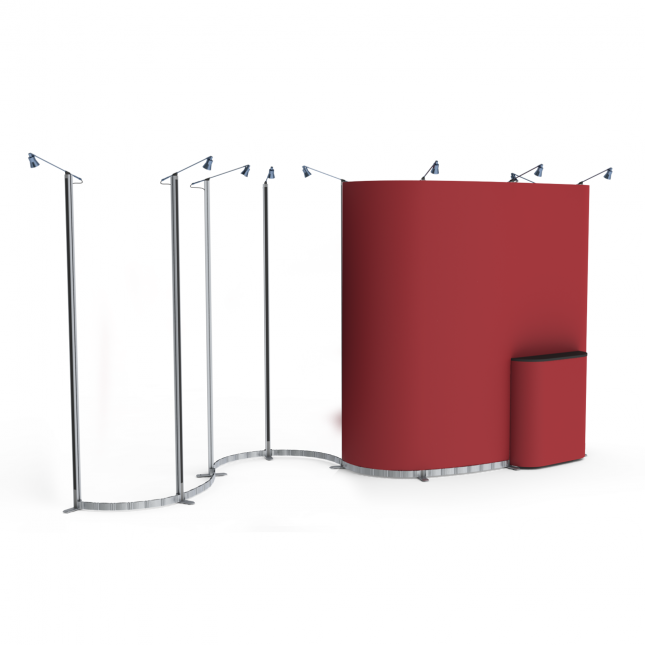 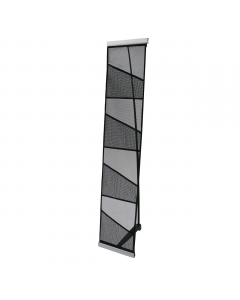 The fully flexible system which builds to any length and shape that you need. 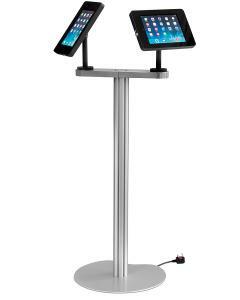 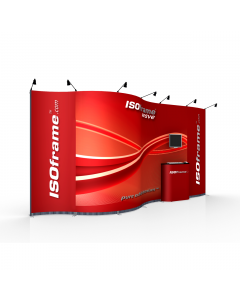 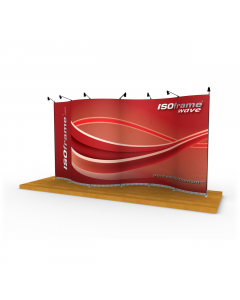 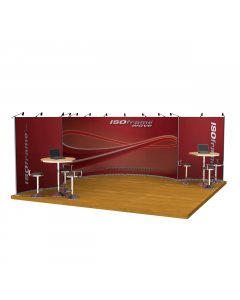 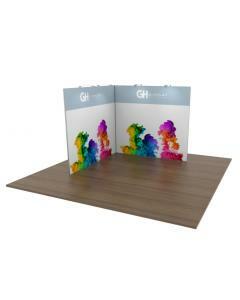 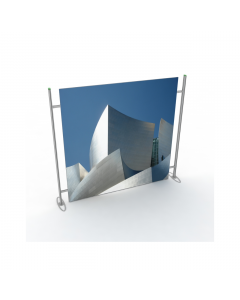 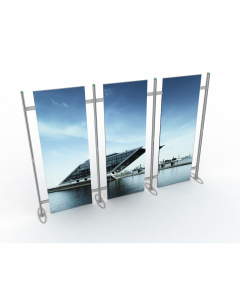 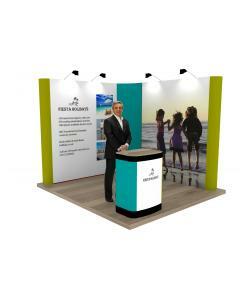 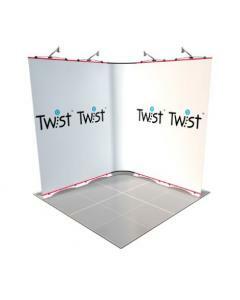 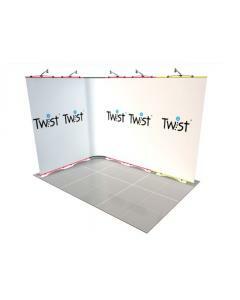 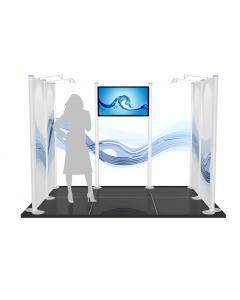 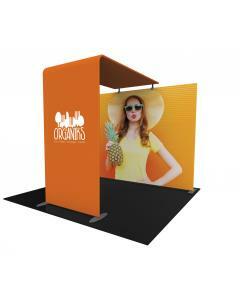 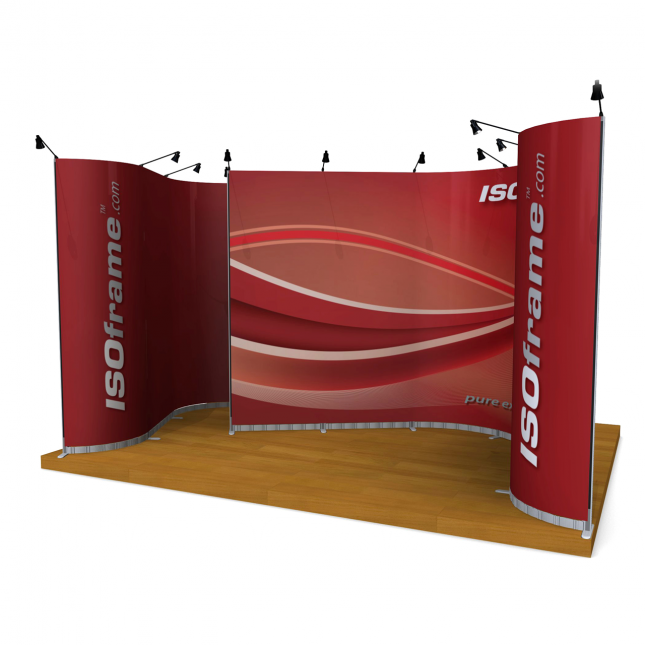 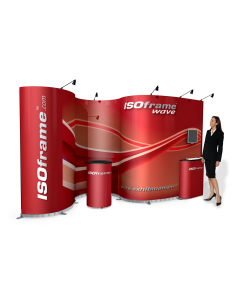 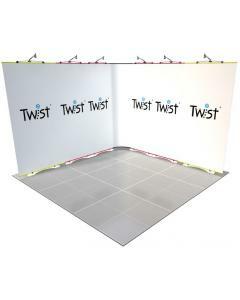 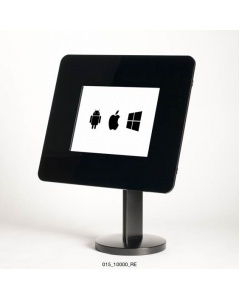 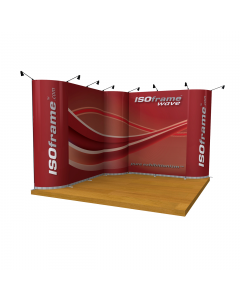 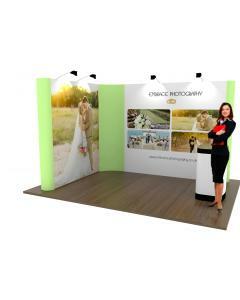 You can even change your layout when you arrive at your exhibition stand. 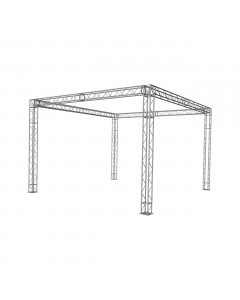 It has perfect graphic alignment and brilliant easy clamping structure assembly. 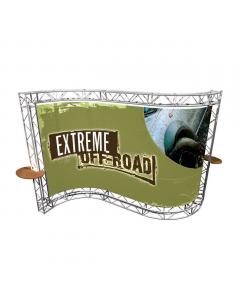 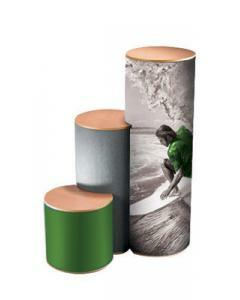 All graphics 800mm x 2250mm wide making them totally interchangeable.